Ok, enough jokes! While we’re very excited about this release, there are still few points that need to be fixed before entering a beta and stable releases. 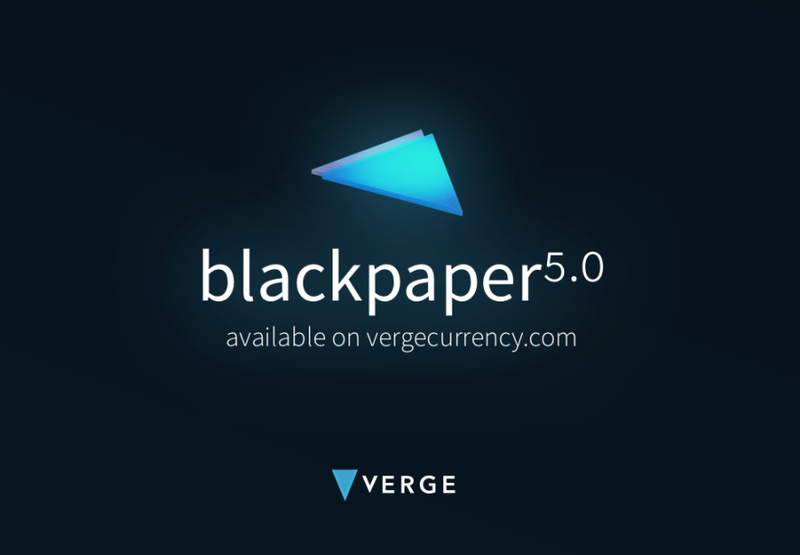 We’re excited to bring you a long over-due update to our BlackPaper. 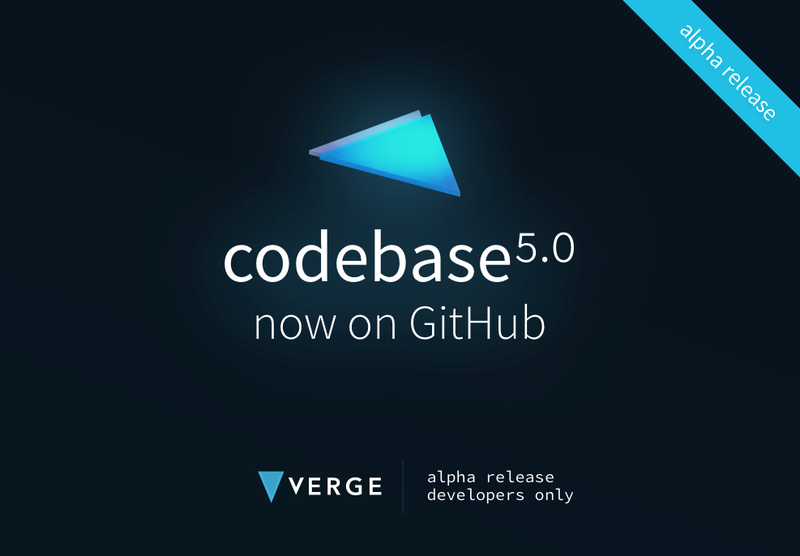 Yesterday, January 17th, 2019, @CryptoRekt released version 5.0 of the paper which contains a ton of new content and updated definitions for the technology that is included on the Verge blockchain. Be sure to check it out if you haven’t done so already here. If you enjoyed reading the paper or you learned something new and would like to leave feedback for CR, make sure to comment on his twitter status here.